VASER Hi-Def Liposuction is a customized body sculpting procedure where fat is selectively removed to enhance your body’s natural underlying musculature to reveal your muscle definition like never before. 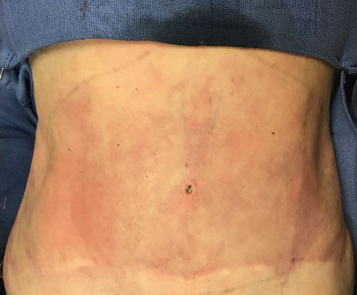 VASER Hi-Def is more involved than other types of liposuction. Whereas most people are candidates for VASER Liposuction, VASER Hi-Def Liposuction can be performed on people who are close to their ideal body weight and that have good skin quality. 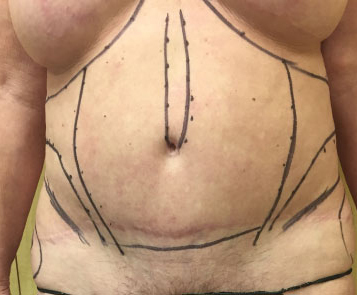 This is the procedure that reveals six-pack abs, toned chest, arms, etc., and requires precise marking of your unique anatomy. 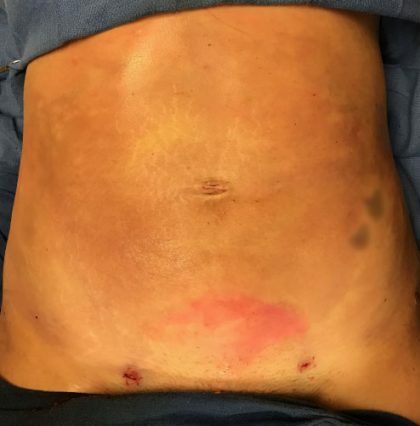 Only VASER ultrasound technology allows the removal of the most superficial sub-dermal fat which is how such incredible results can be achieved. For VASER High Definition, which is more intensive than other procedures, deeper sedation similar to a general anesthetic, is provided by an anesthesiologist.